Don’t you just love Tom and Jerry? I mean they’re one of the fondest memories of every 90’s kid and its something about Cartoon Network that takes us back to our childhood days. So, whether you’re trying to relive your childhood or maybe you are a child and just love this couple of cat and mouse, you’d love to try these flash games out. A lot of them still capture the same fun traps and pranks that tom and jerry used to pull on each other and made us laugh. 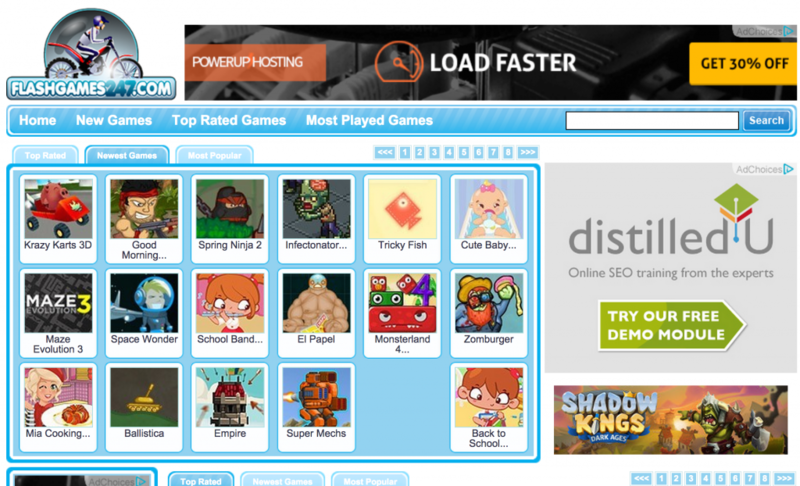 Flashgames247 is like the second miniclip.They’ve got over 100,000 flash games to choose from and you can easily find a lot of cartoon network and loony toons games like Tom and Jerry. Tom and Jerry 365 is one of the few websites that are completely dedicated to Cartoon network games. 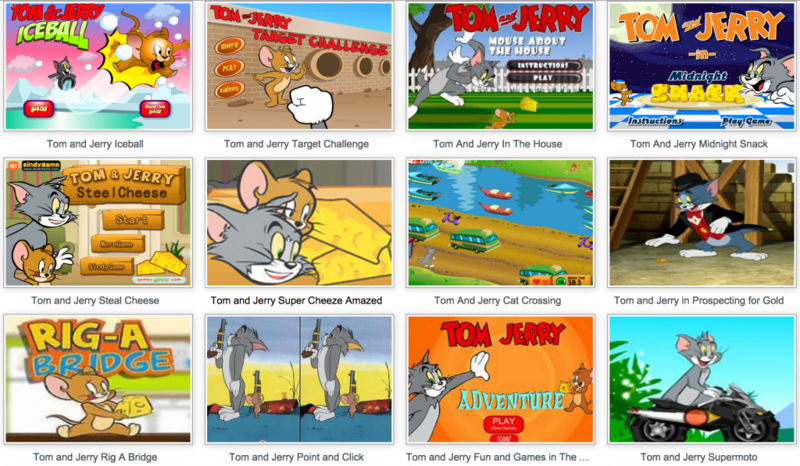 Apart from a huge range of tom and jerry flash games you can find loony toons, Taz’s, Speedy’s and Road runner games. Gamesbox is a good place to find fun quick games to pass your time however, they do not offer high quality games like the previous two mentioned websites. This is probably the best website that you’d want to visit for Tom & jerry games. The games are amazing. They are fun to play and offer good graphics. 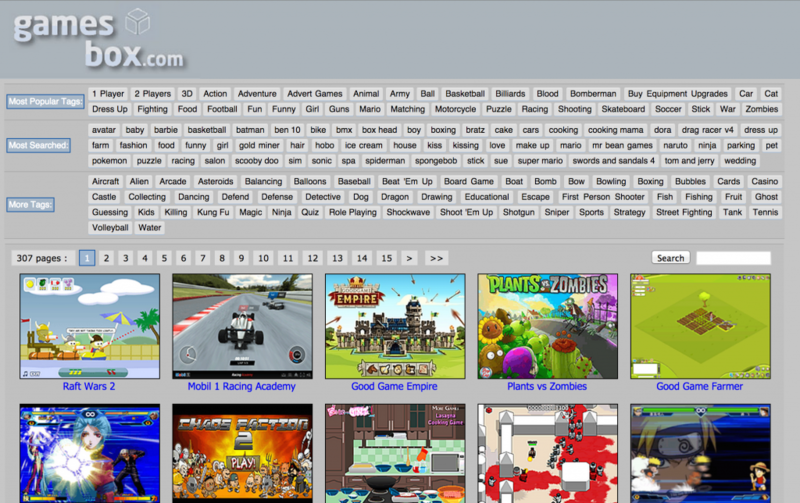 They probably offer more variety of games than any other website that we’ve mentioned. Yes, even more than CartoonNetwork. Another website that is completely dedicated to T&J. They offer a good range of new games that aren’t available on the sites we’ve previously mentioned. These games are more than just old games rephrased as Tom and Jerry. They actually do these characters justice in naming the games after them. 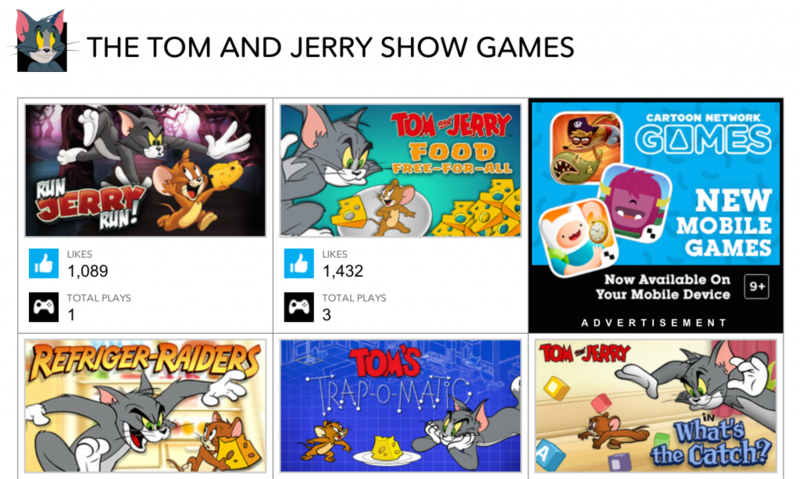 This site is a very simplistic website that offers everything from Tom and Jerry to Ben10 games.There are some obvious games like T&J build a bridge, colouring tom and jerry but a few games like Traps for Tom are unique.